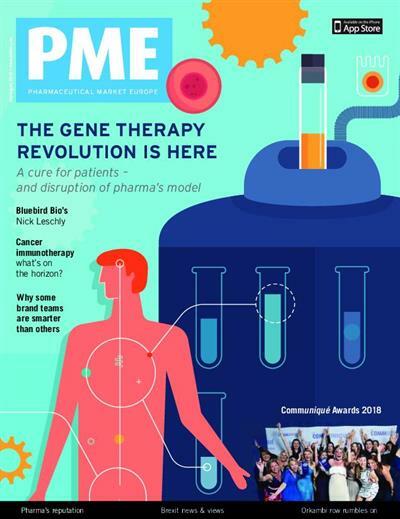 Pharmaceutical Market Europe - July 2018 | Free eBooks Download - EBOOKEE! Posted on 2018-08-15, by nokia241186. No comments for "Pharmaceutical Market Europe - July 2018".